1. The Trust Deed & Gift can be created with or without title deeds to property. 2. Once the property is assigned to the trust it avoids costs and delays of probate or sale in Cyprus. 3. 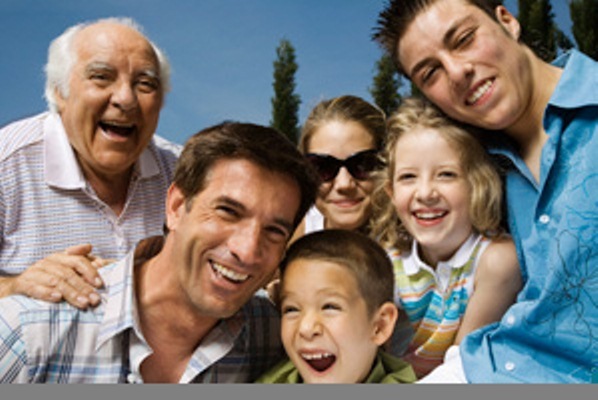 Transfer the Family Property to Trust and there is no Inheritance Tax, Capital Gains Tax or Property Transfer tax. 5. Settlors and trustees of the Cyprus property trust retain control and could be beneficiaries. 8. The trust will be given its own tax number and no personal tax arises. EU Brexit for Expats could impact in many area – we can help and guide you all the way.